In what Warner Bros. are calling a “Two-For-Tuesday,” we have the release of an animated film and the announcement of a television series collection. First up is Justice League vs. The Fatal Five which is now out on DVD and Blu-Ray. 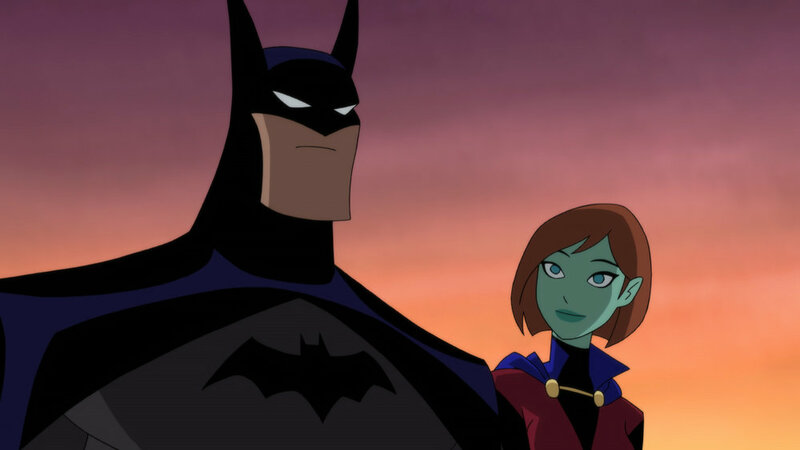 The film reunites our very own Batman, Superman, and Wonder Woman from the Justice League television series-- Kevin Conroy, George Newbern, and Susan Eisenberg, respectively-- along with serving as a showcase for newcomers Jessica “Green Lantern” Cruz and Star Boy. Check out the clip below while you’re waiting to hit the store to pick up your copy. 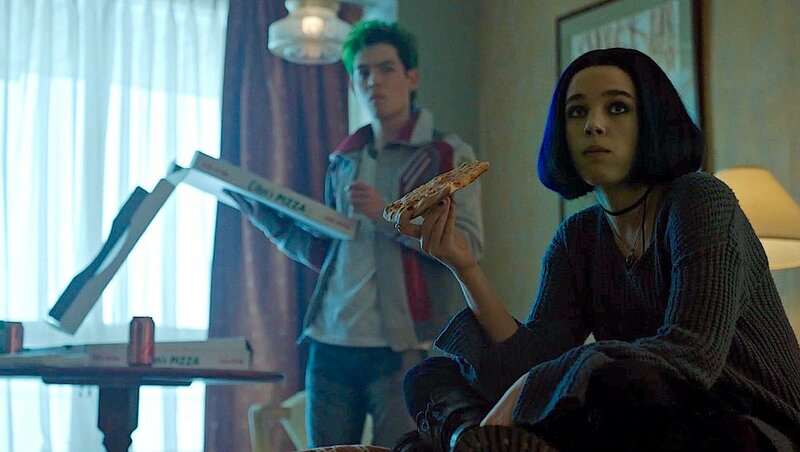 What’s more, the first season of the DC Universe streaming hit Titans will be collected this July as well. Check out the details of the collection below, along with a gallery with Justice League vs. The Fatal Five and Titans images. · The Doom Patrol Meets the Titans. Justice League vs. The Fatal Five is available now, and Titans: The Complete First Season will be available July 16.